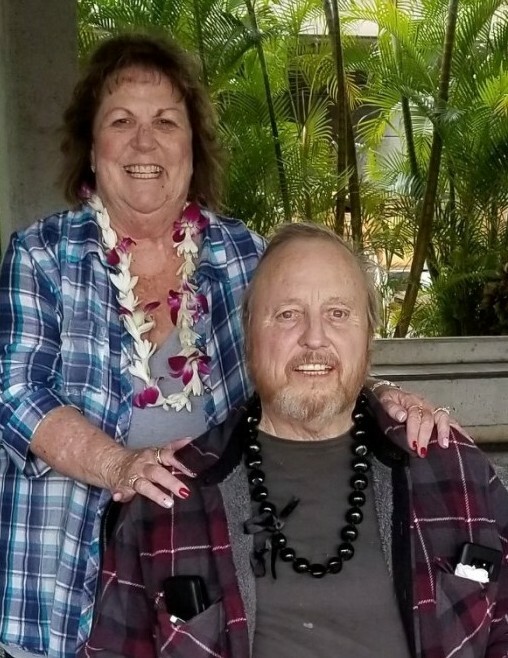 Donnie Lee Parker, 71, of Nampa, Idaho passed away January 30, 2019 in Boise, Idaho. Donnie was born February 14, 1947 to Mirl Dean Parker and Mae Marie Bond in Merced, California. The family then moved to Tallahassee, Florida and then to New Hampshire where he lived in Londonderry and Laconia. Finally ending up in Nampa, Idaho to be near family. He was married to his wife Patricia Parker for 36 years. Donnie served in the United States Marine Corps as a Lance Corporal during the Vietnam War from March 23, 1964 to March 24, 1968. He was a field operator who flew decoy planes during combat. He was awarded 2 Purple Hearts during his time in service. He enjoyed woodworking and spending time with his family. He retired from Bank of New York Mellon as an IT Specialist. Donnie is survived by his wife Patricia Parker of Nampa, ID, daughter Cheri Cummins (Michael) of Nampa, ID, son, James Hurley of Nampa, ID, and grandchildren, Austin Klassen, Tyler Hurley, Conner Klassen, Hunter Klassen, Lauren Cummins, Brittan Cummins, and Dallyn Cummins. He is preceded in death by his dad, Mirl Dean Parker, of Oakwood, TX, mom, Mae Marie Bond, of Gracemont, OK and brother Ron Parker of San Antonio, TX.